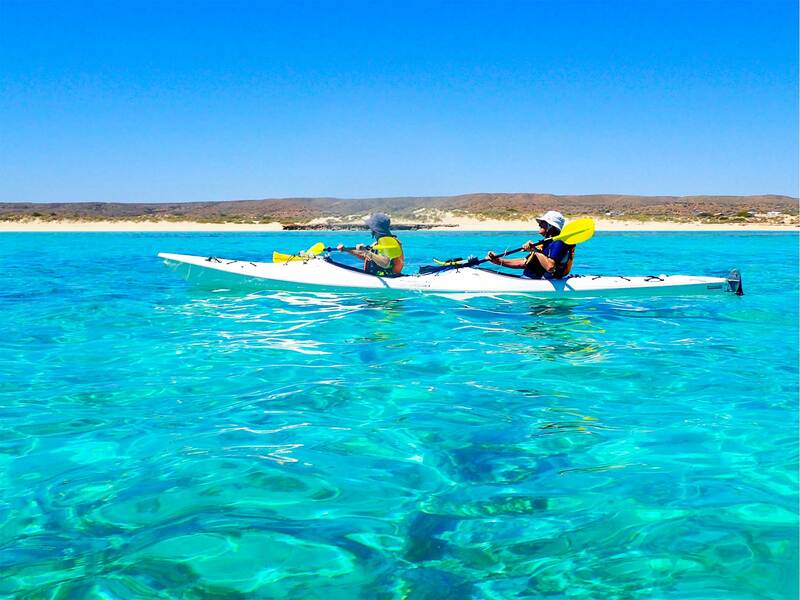 Travel with us into Cape Range National Park to sea kayak and snorkel the beautiful turquoise lagoons of Ningaloo Reef. 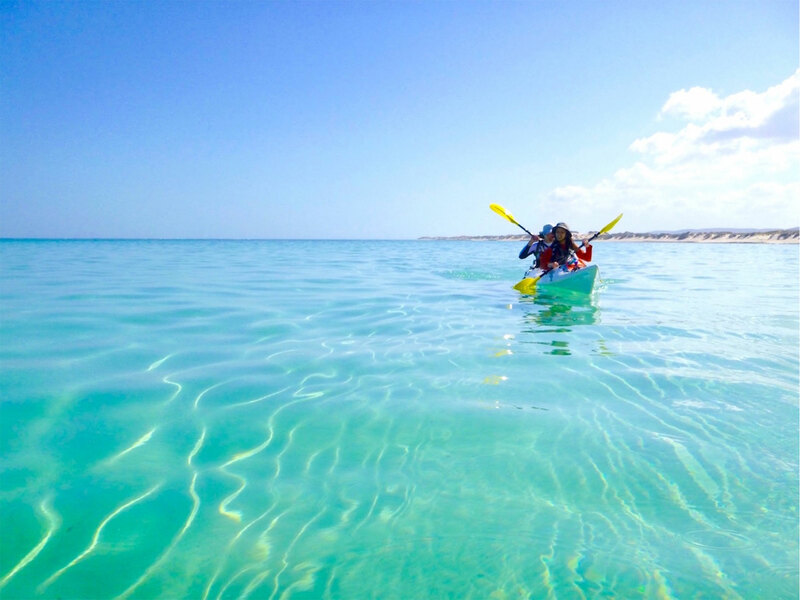 Sea kayaking is a fantastic way to explore the sheltered bays and beaches of Ningaloo; spot turtles, rays, schools of fish, and coral life from your kayak. Enjoy the contrasting scenery of Reef and Range that this World Heritage listed area offers - all from the best seat in the house. 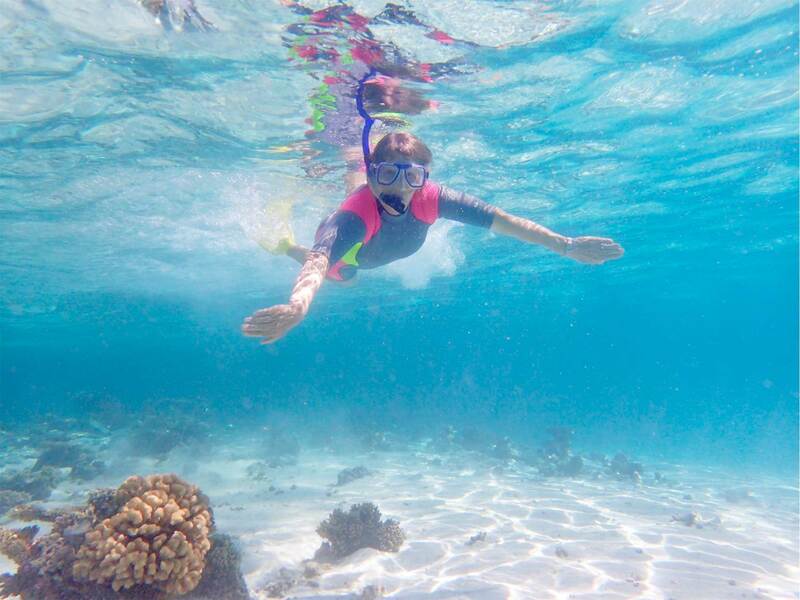 Our Lagoon Explorer tour begins with pick up from your Exmouth accommodation starting from 7.45am. Return to town around 4pm. Available most days.